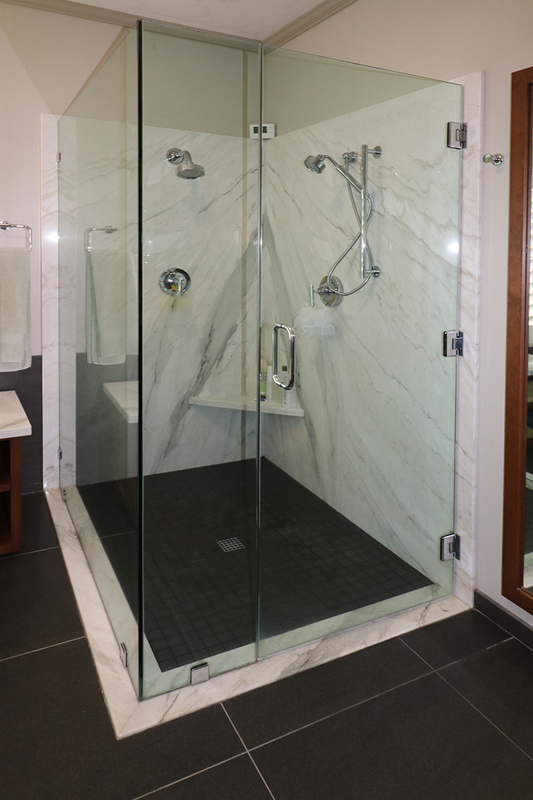 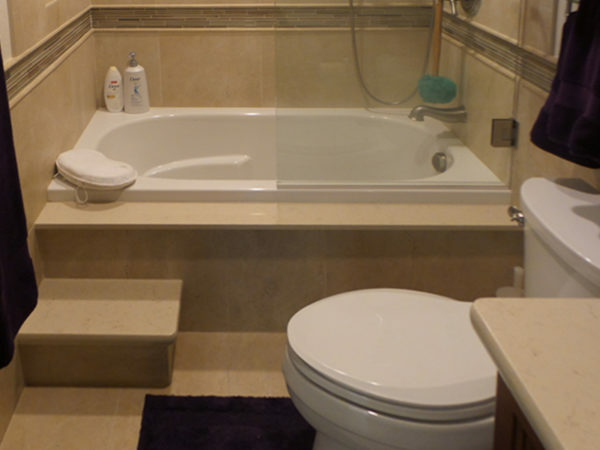 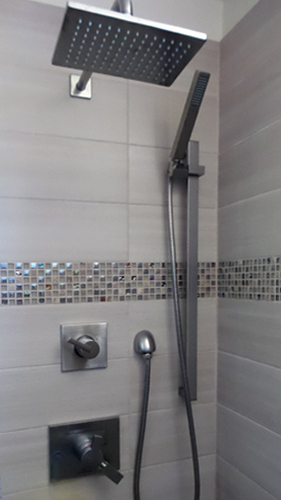 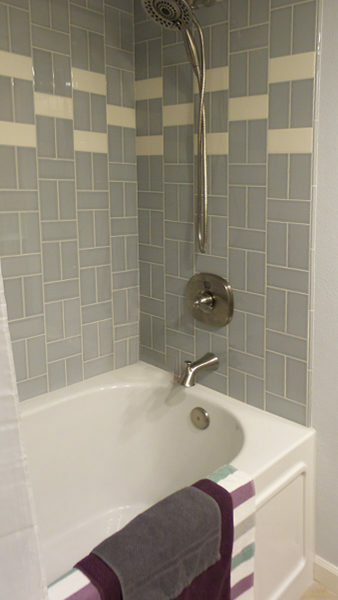 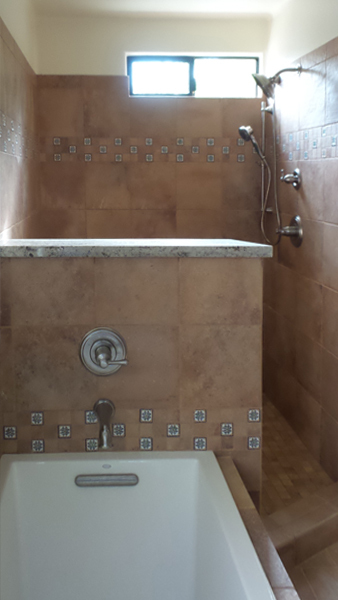 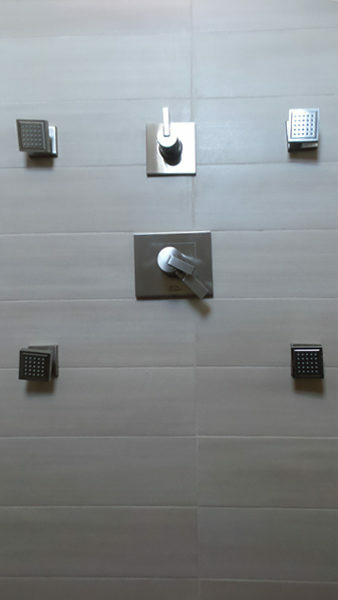 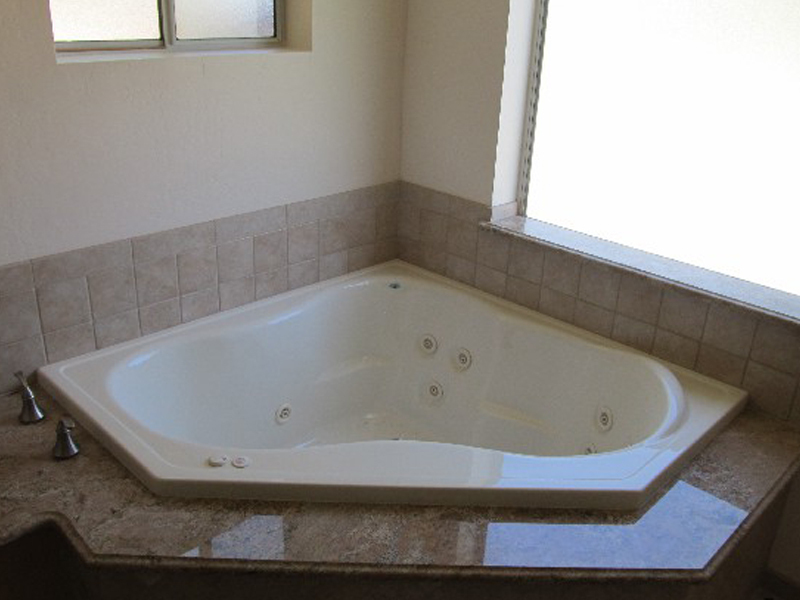 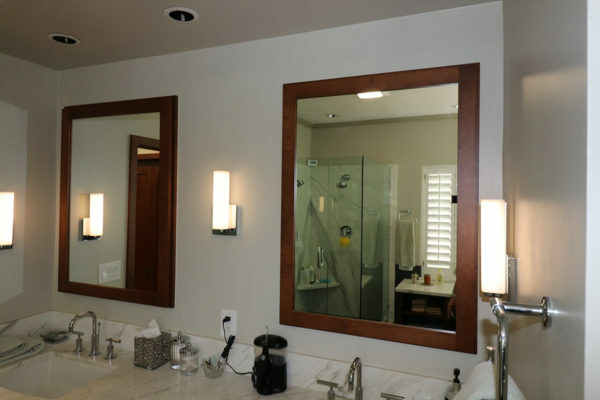 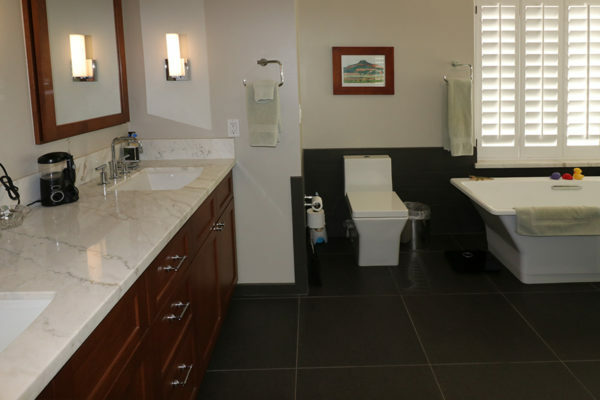 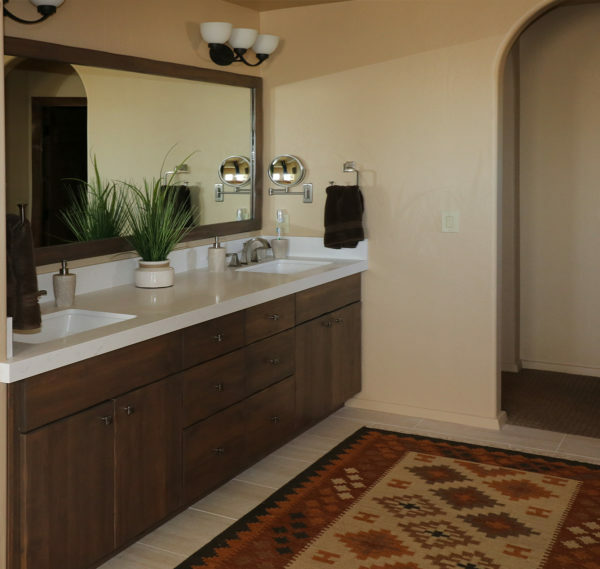 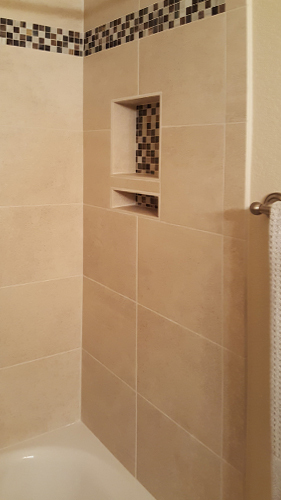 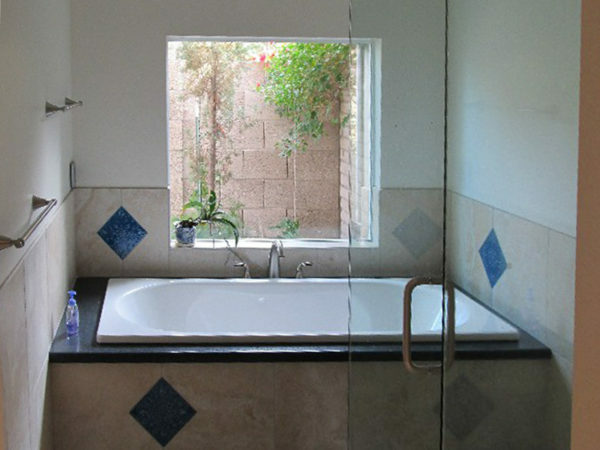 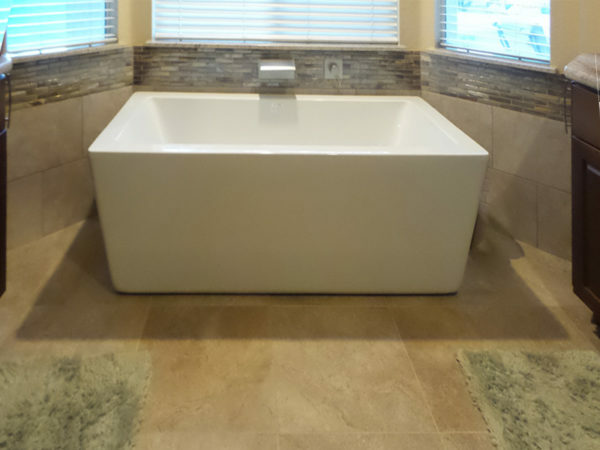 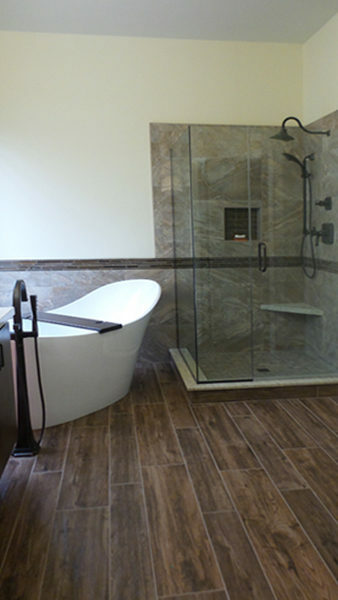 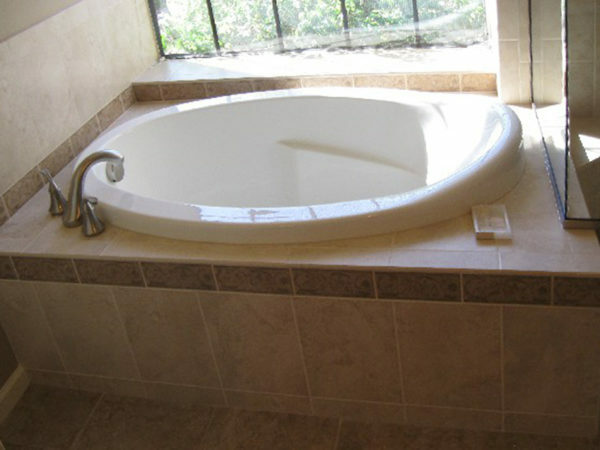 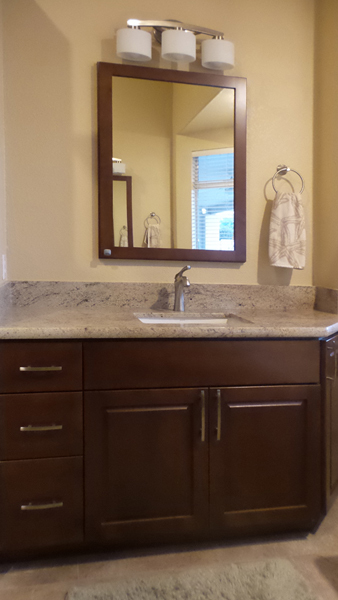 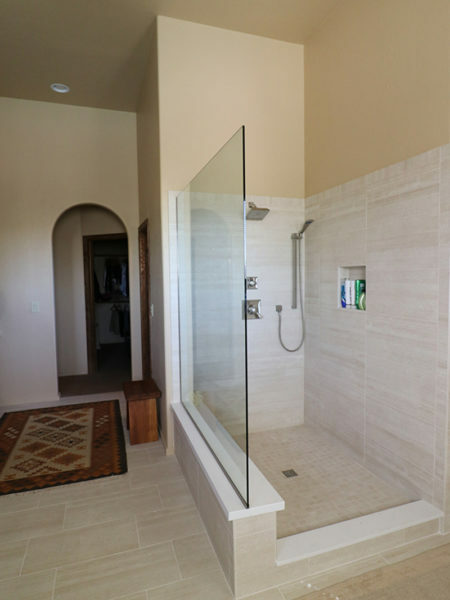 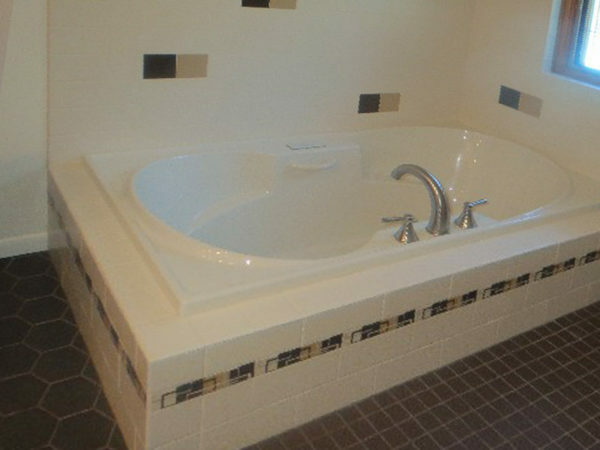 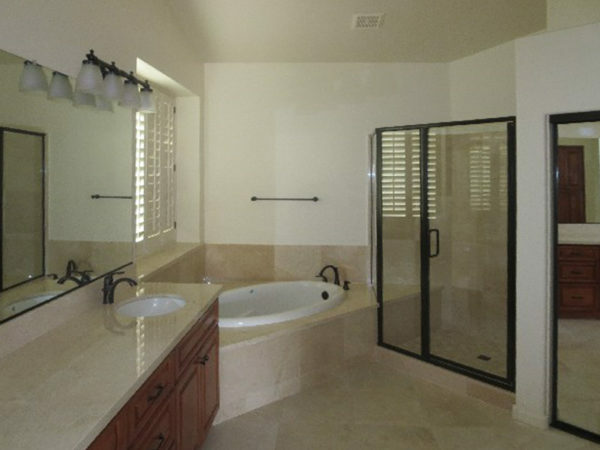 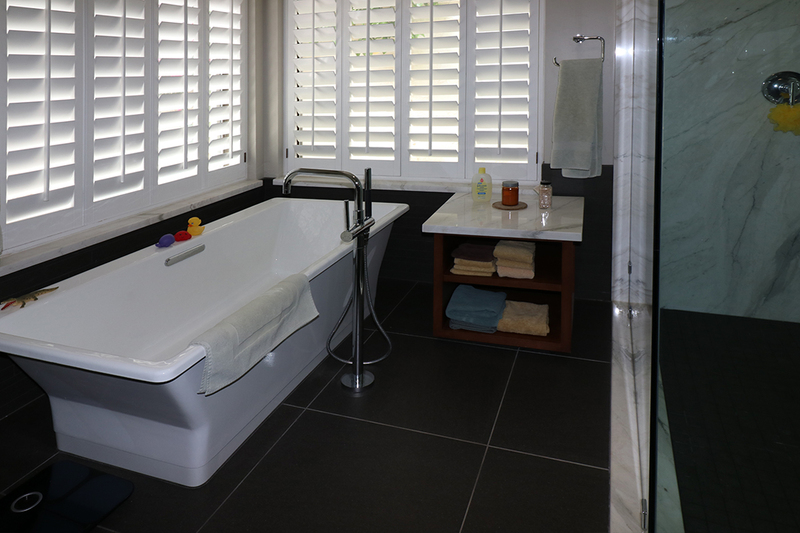 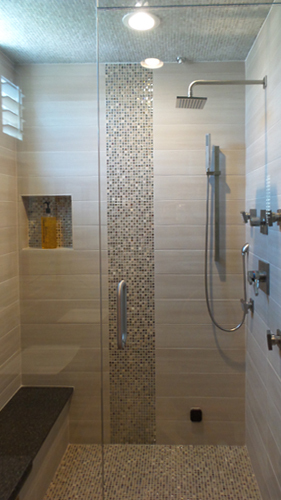 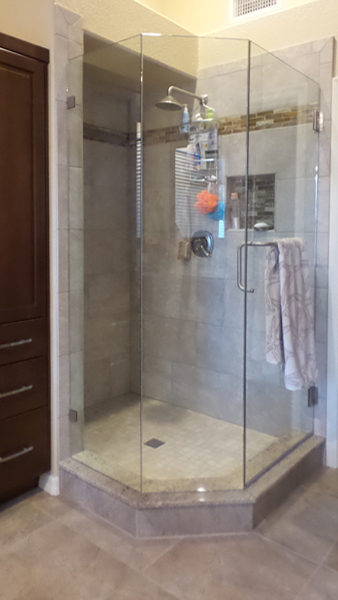 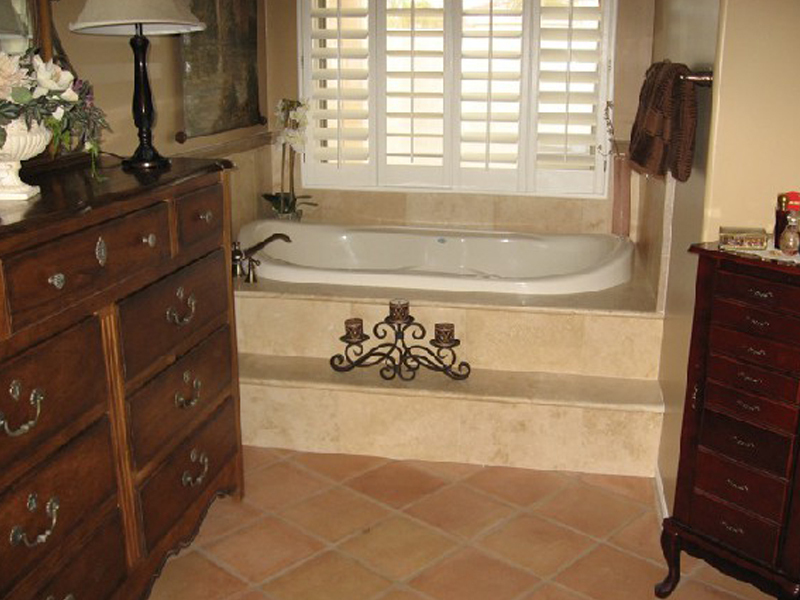 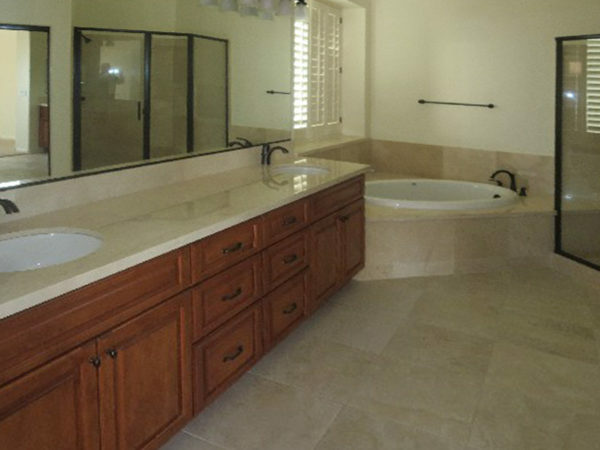 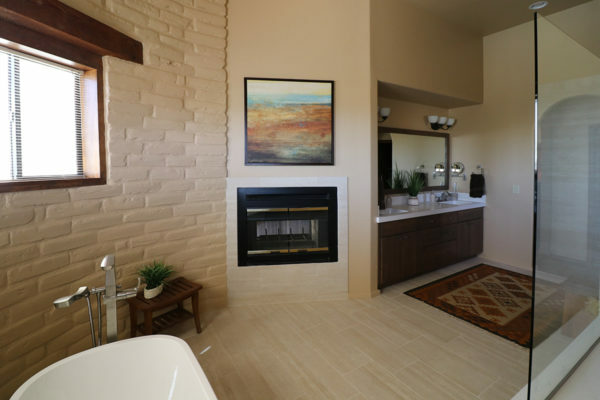 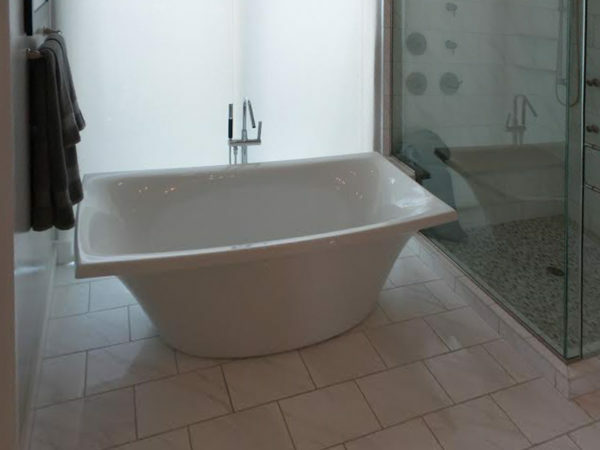 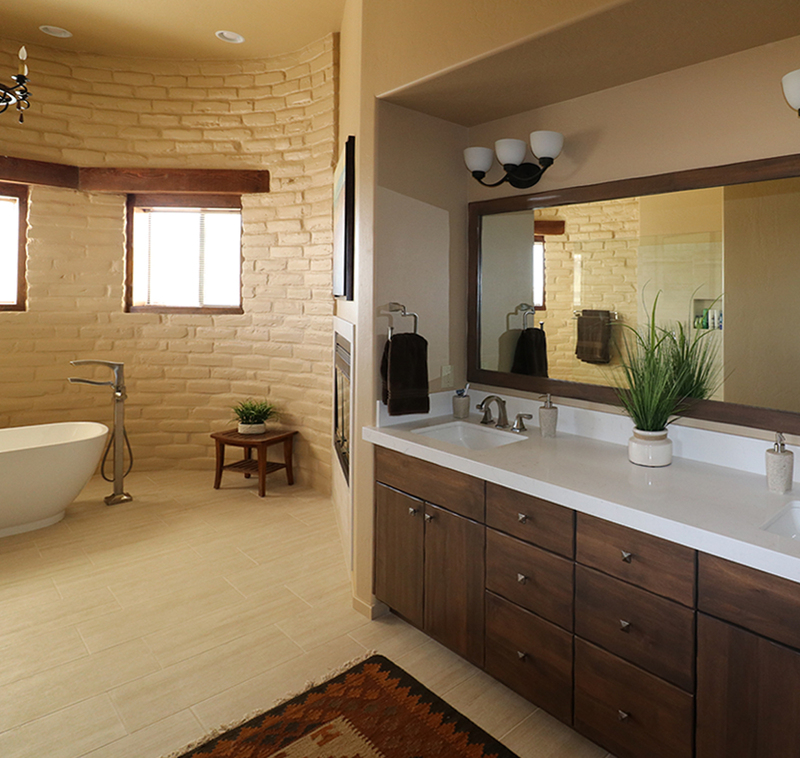 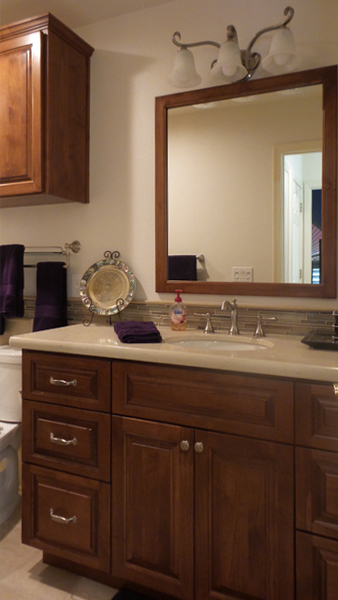 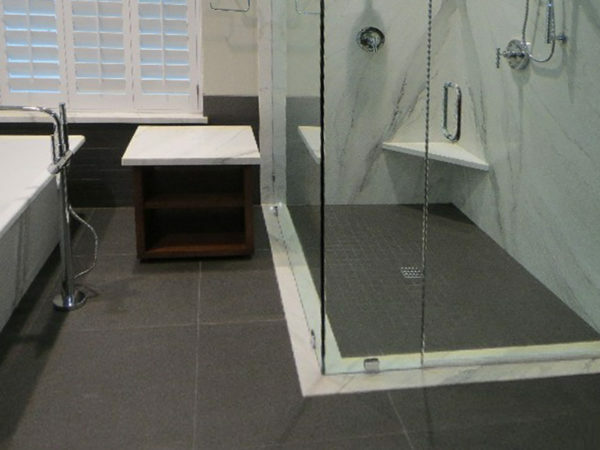 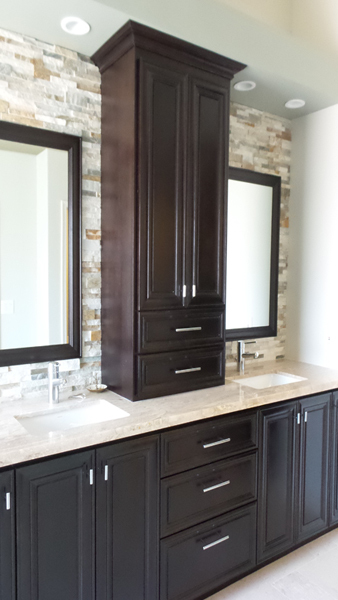 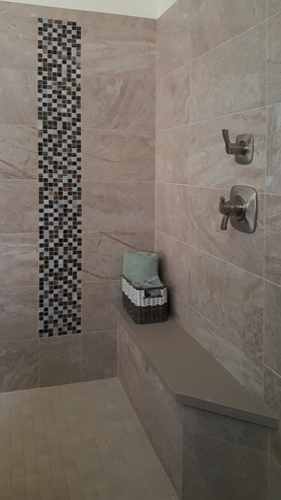 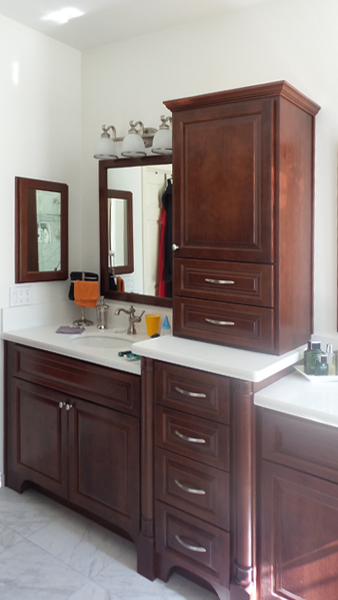 Interior Remodeling by Simmons has successfully completed many bathroom remodeling projects in the Valley. 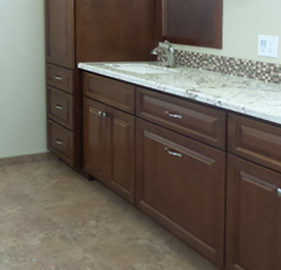 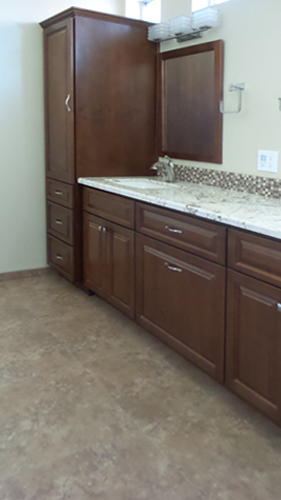 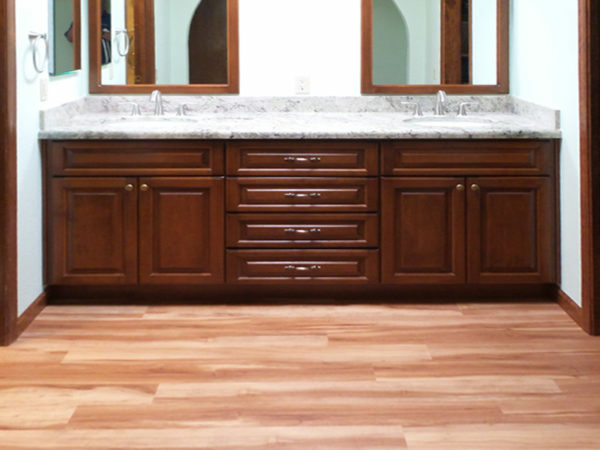 From kitchens, to bathrooms, and flooring we can help make your dream a reality! 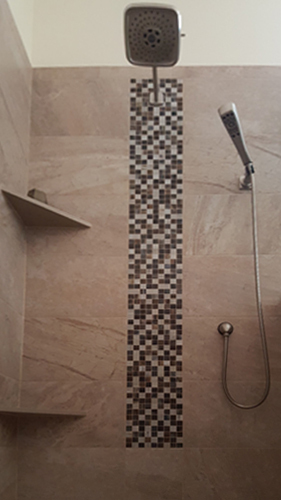 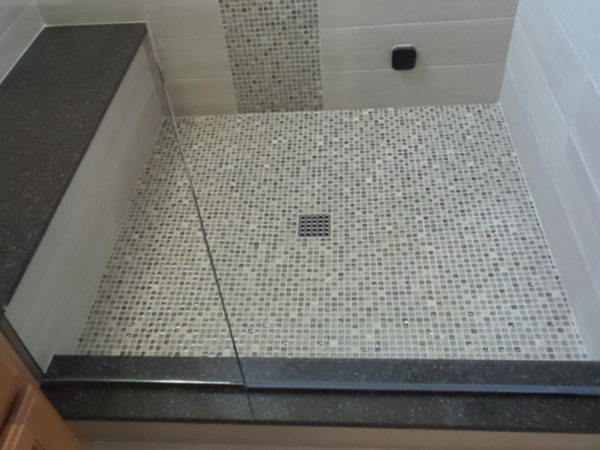 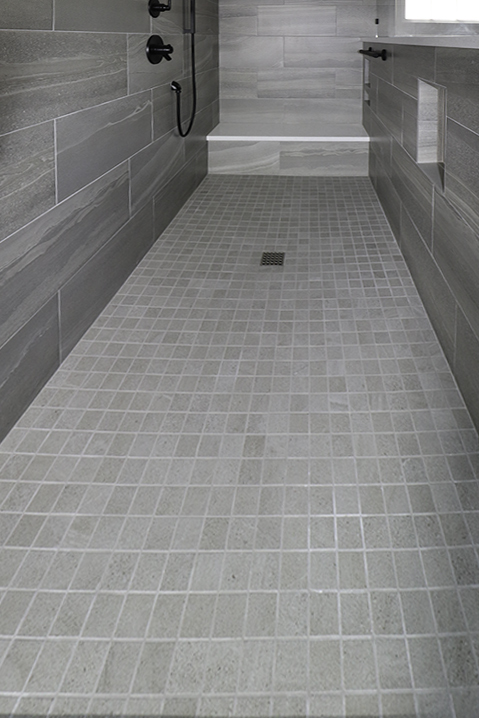 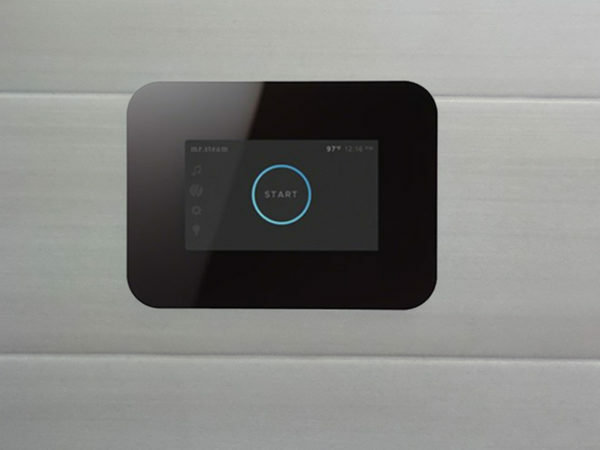 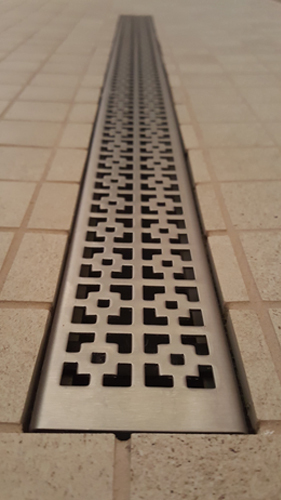 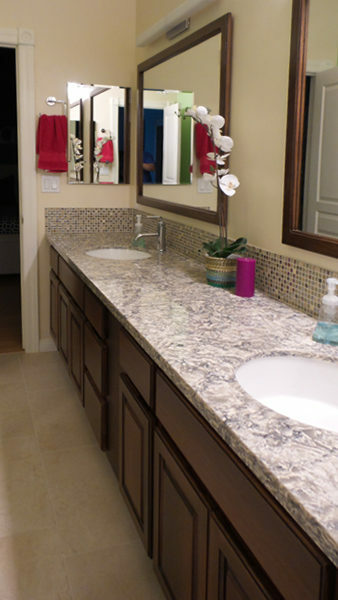 There are thousands of different things we can do to make your bathroom exactly as you’ve always wanted it. 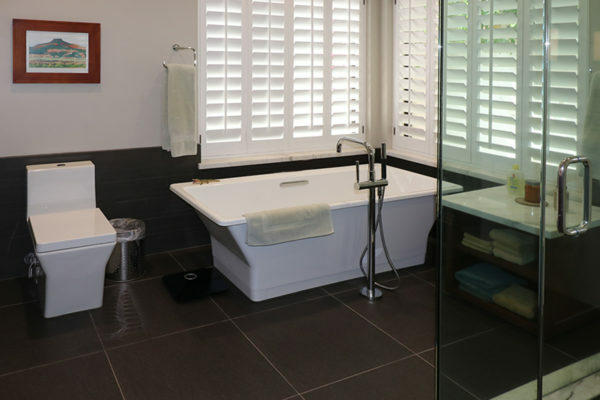 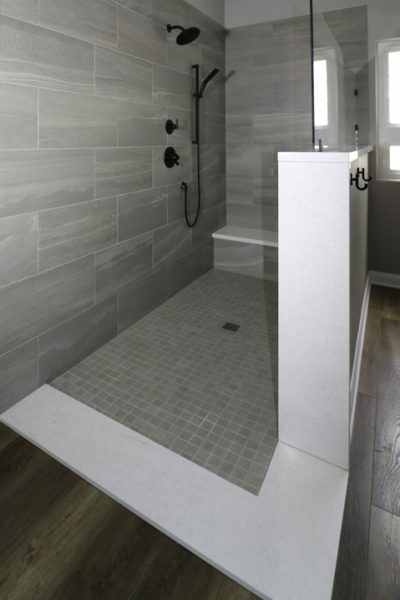 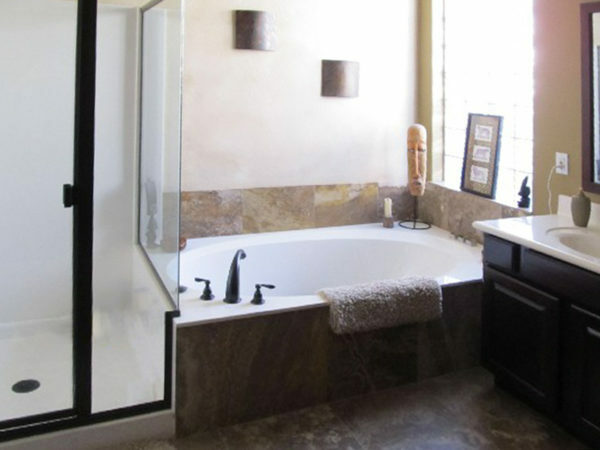 Bathroom remodeling can turn your existing bathroom into the room of your dreams. 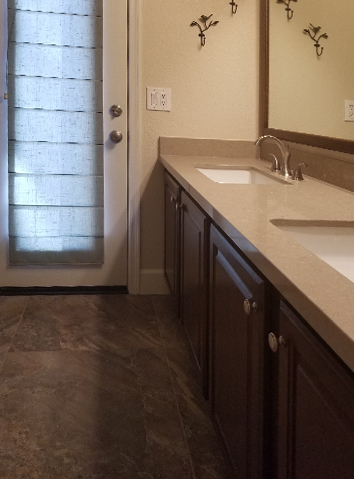 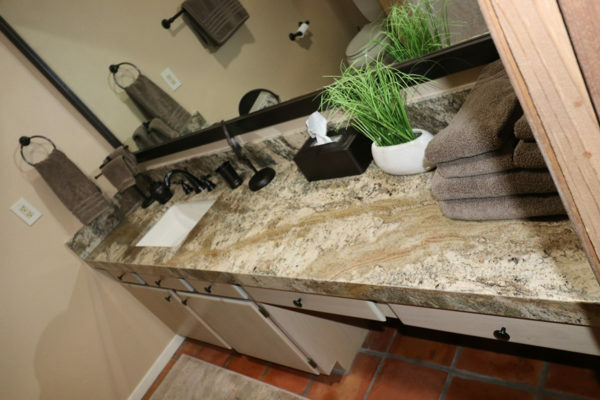 We can install new cabinets, new flooring, new granite counter tops, modern fixtures, create a walk-in shower or tub, and more. 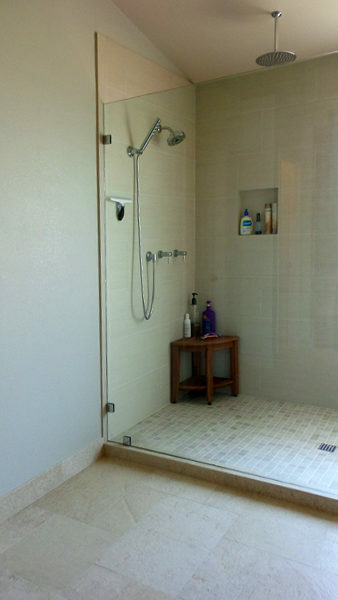 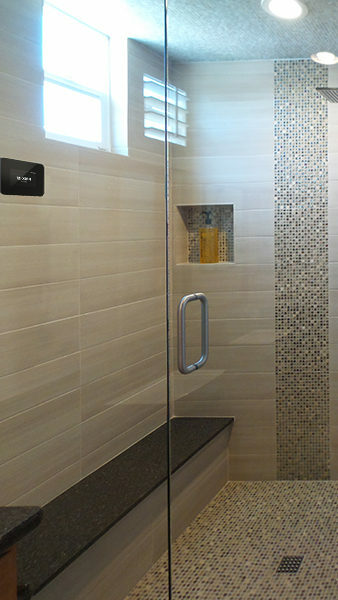 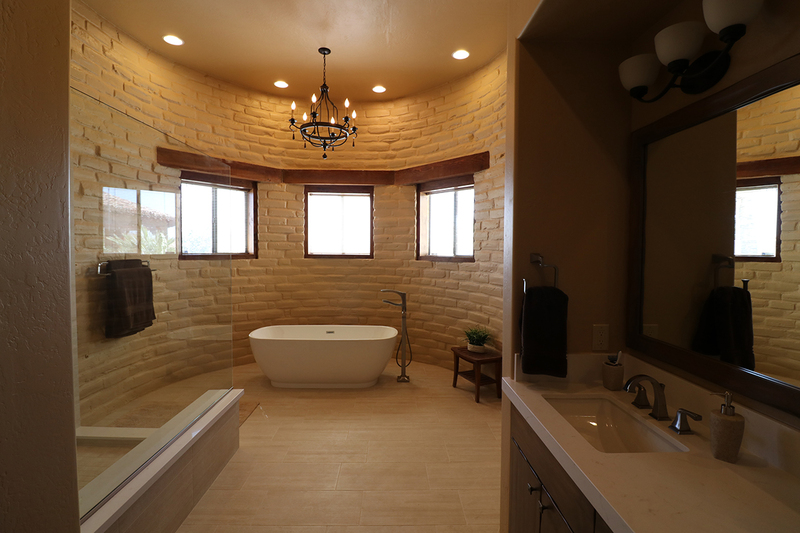 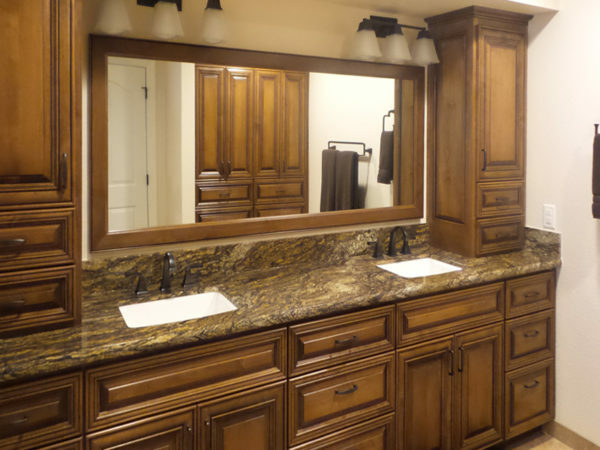 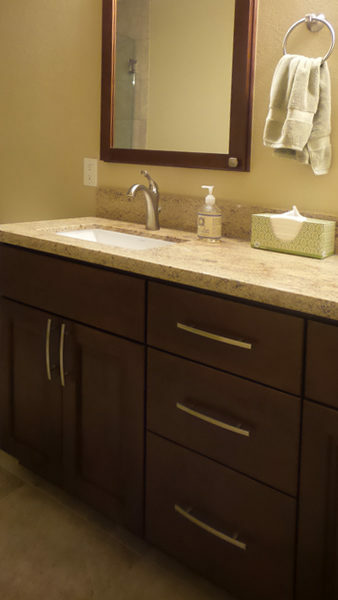 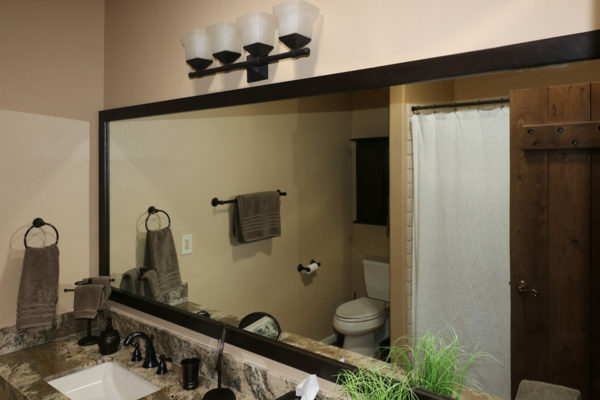 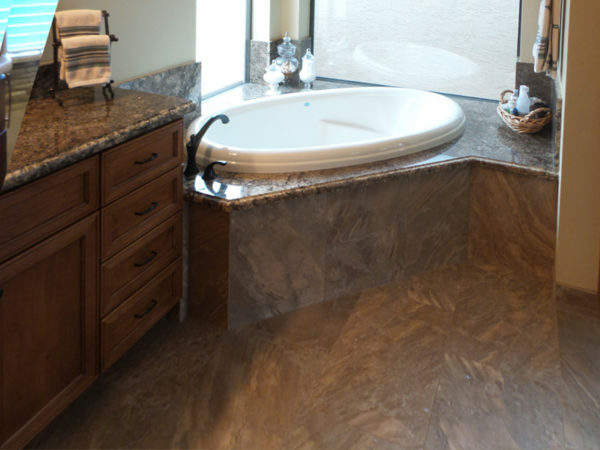 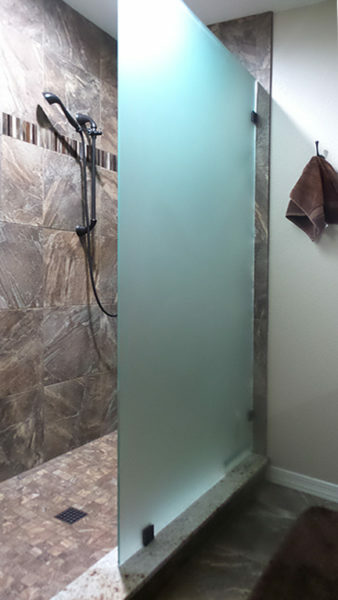 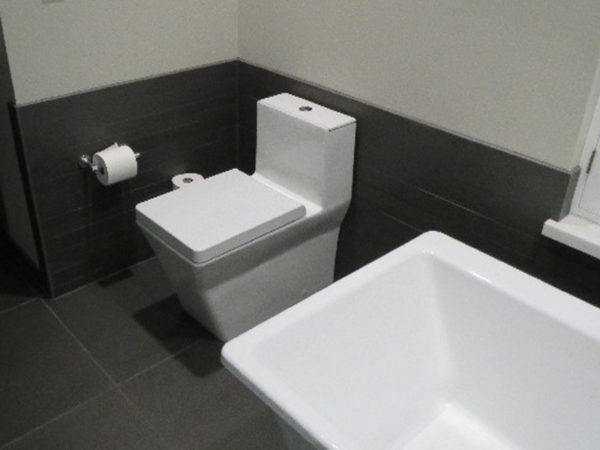 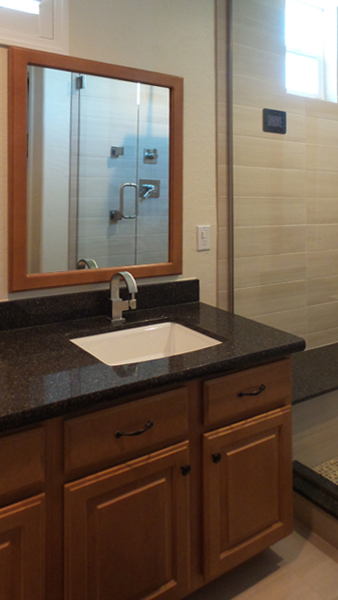 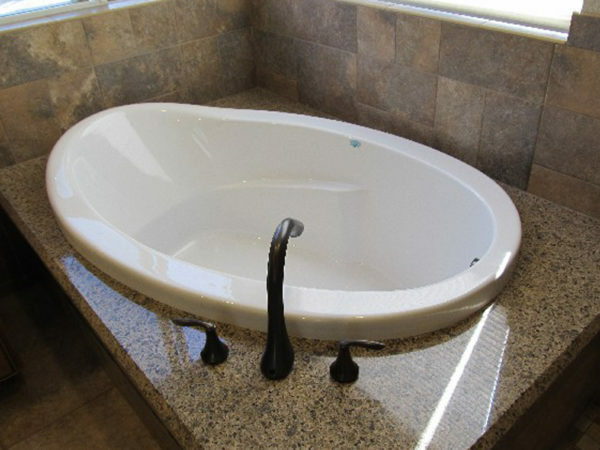 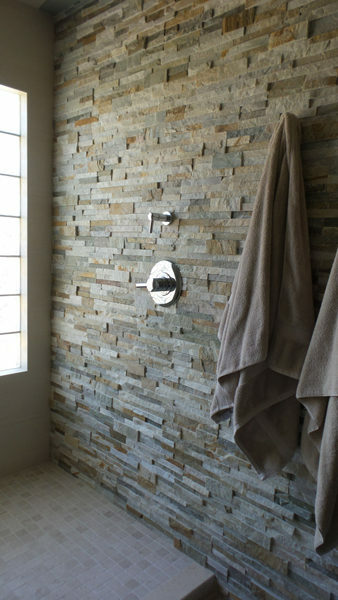 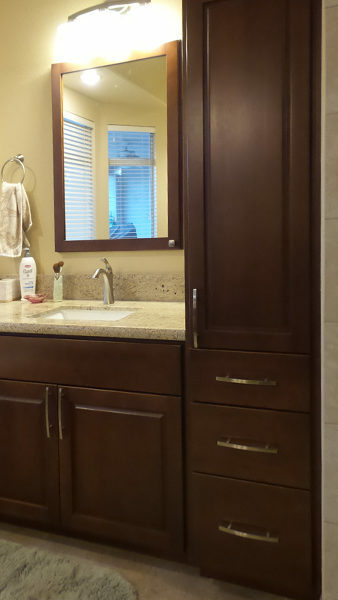 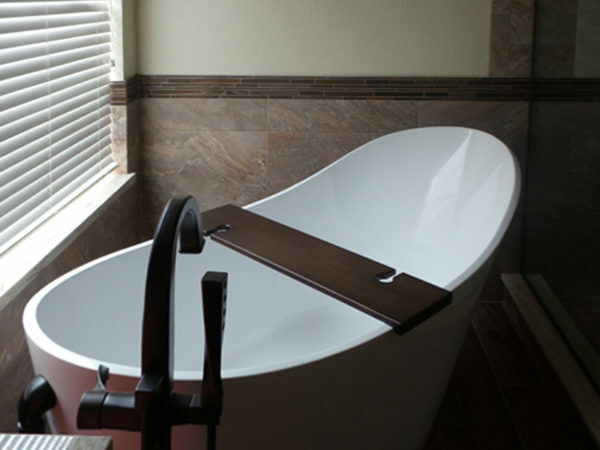 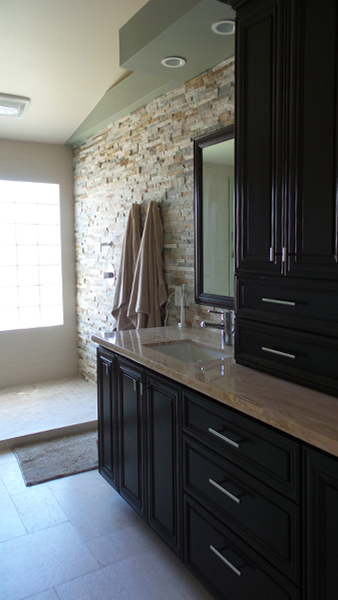 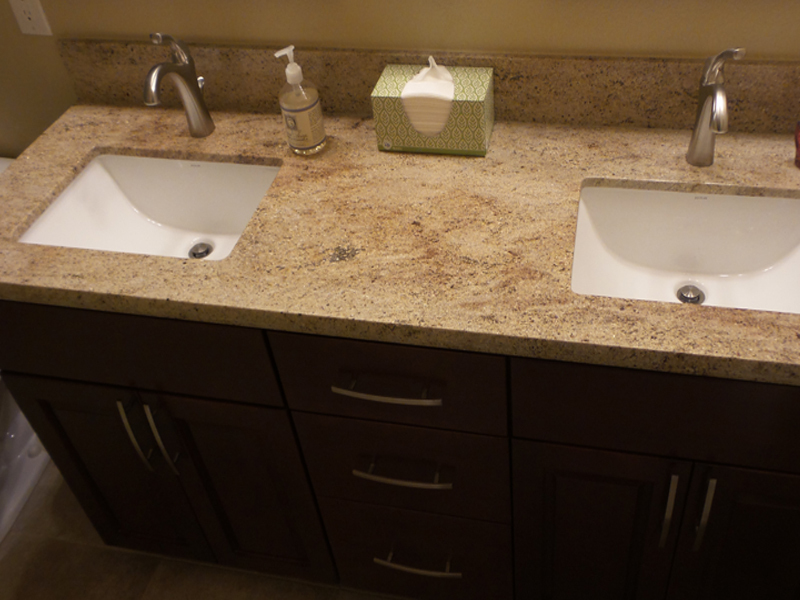 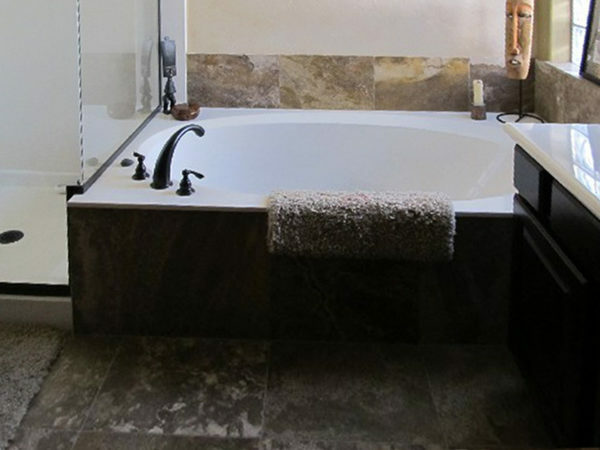 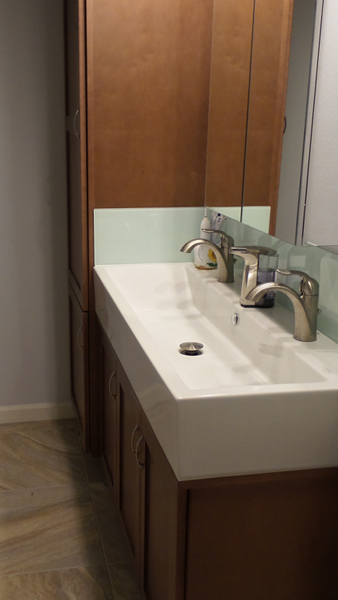 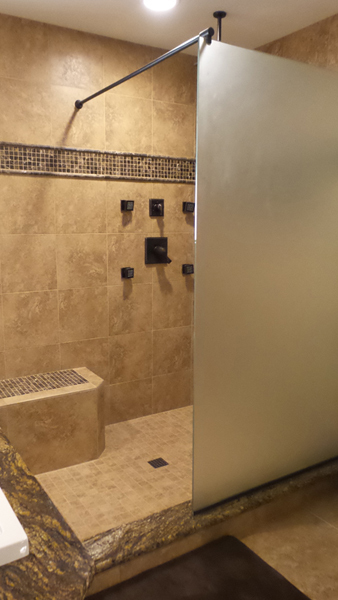 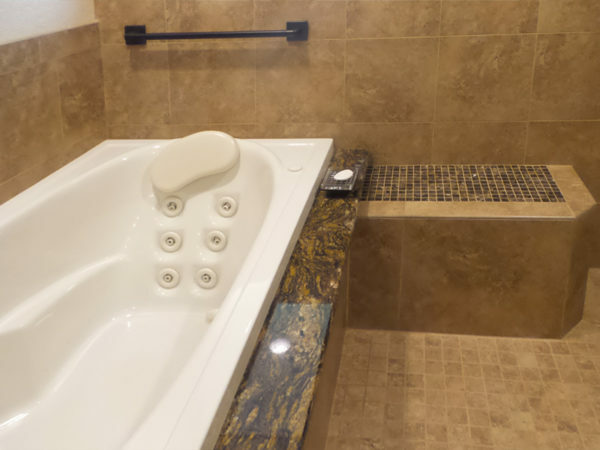 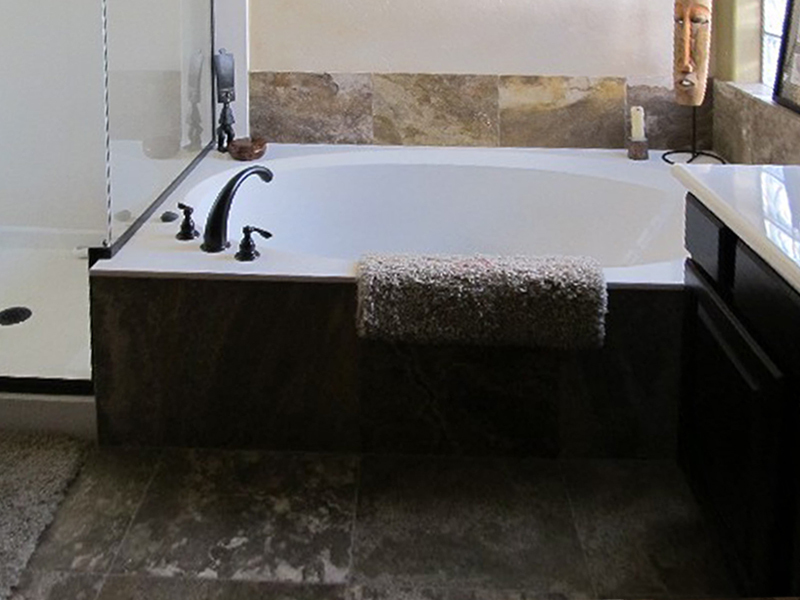 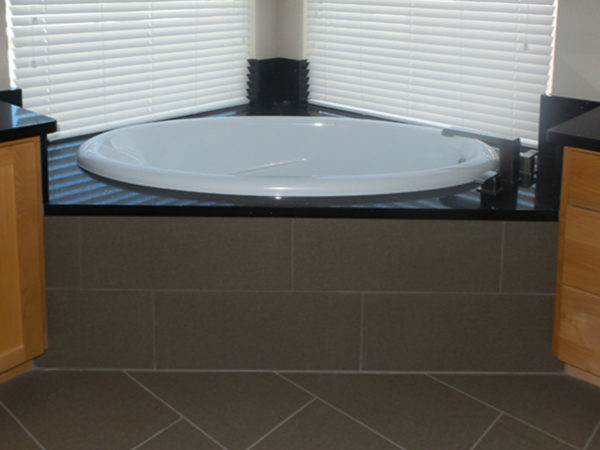 Quality bathroom remodels go a long way to improve comfort and add value to your home. 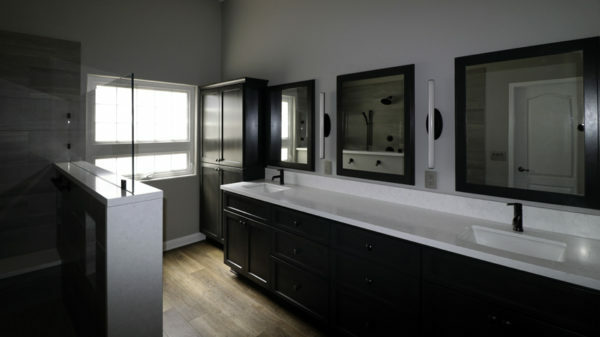 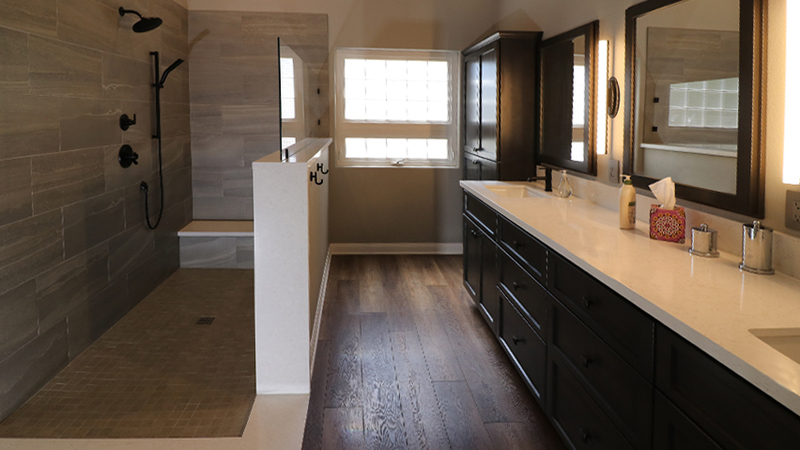 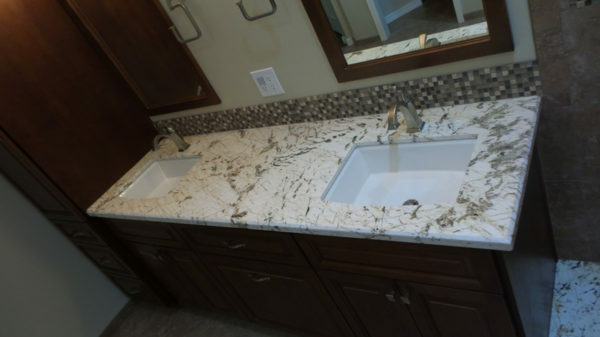 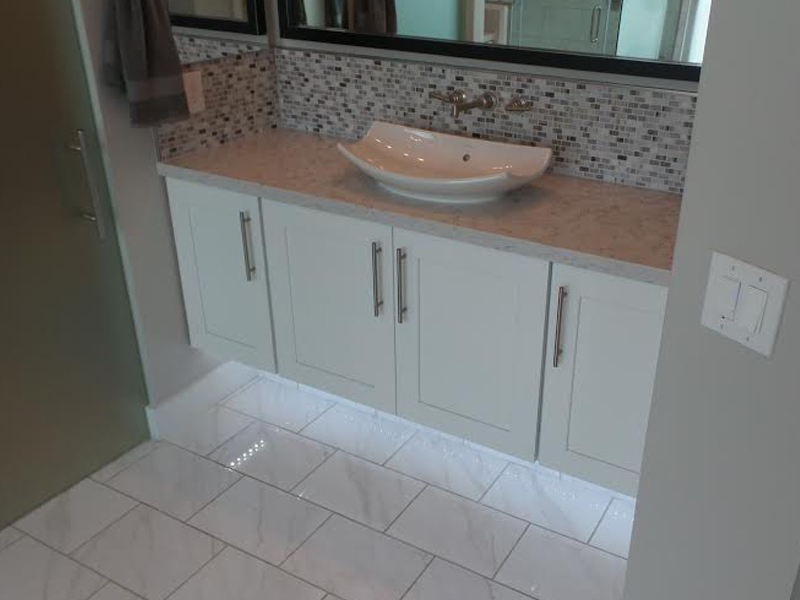 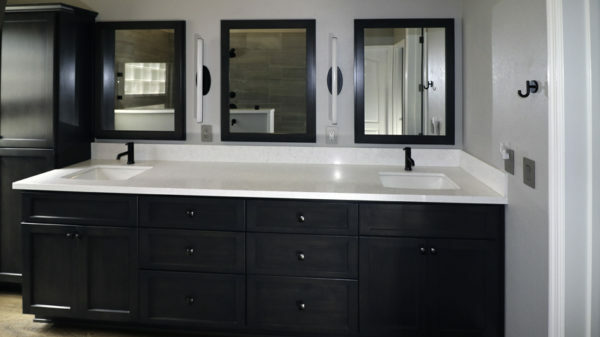 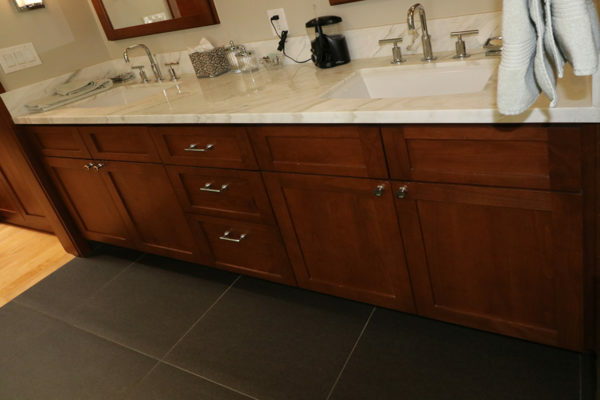 You don’t have to do an entire bathroom renovation, but consider upgrading one or two big bang items, such as adding a vessel sink, modernizing faucets and lighting, replacing linoleum flooring with porcelain or stone, and adding colorful paint, to give it a fresh look. 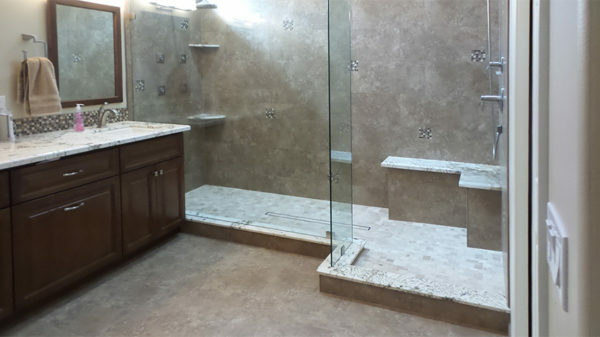 Contact Interior Remodeling By Simmons to get your project started!